2012 brings you the latest collection from Russell's hard drives! Available for immediate download!! 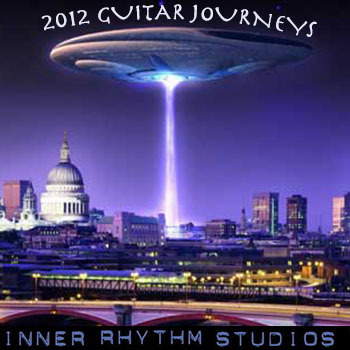 This collection contains hundreds of guitar loops, rhythms, leads, bass lines, and drum patterns. You are gonna' love it!! Please be advised the sample songs are possible ways to combine, connect, or otherwise arrange the loops found in this collection into a musical composition. The sample songs themselves are not found within this library as a fully assembled whole. THIS IS A COLLECTION OF GUITAR MUSIC LOOPS. 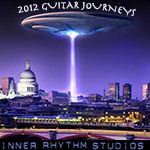 Guitar Loops 2012 'Journeys' acid loops;garageband loops;guitar loops;music loops 184765145 33.99 irstudios Fresh Download Available!